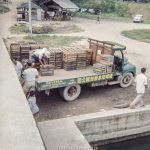 This is a picture of a group of local workmen loading or unloading a lorry with crates for the Universal Aerated Water company in or near to Singapore in the mid or early 1960s. 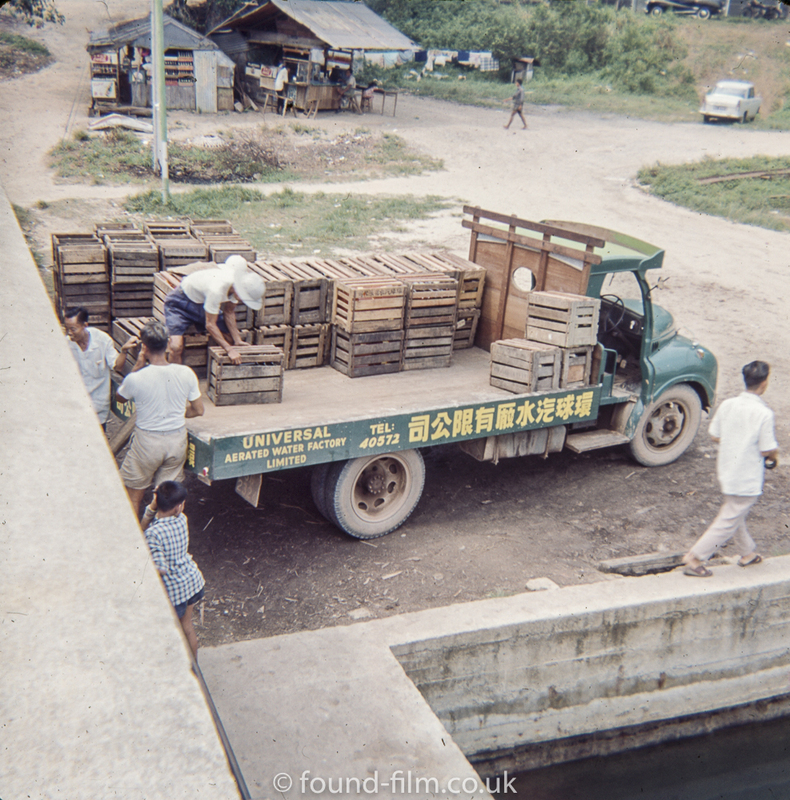 This seems to be close to the water so I wonder if this is loading a lorry with imports or carrying a load of crates of water onto a ship? 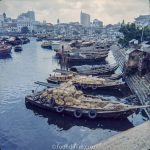 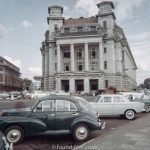 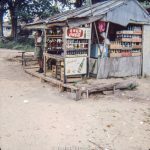 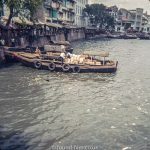 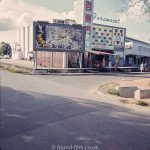 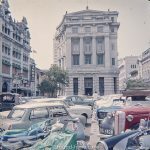 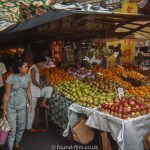 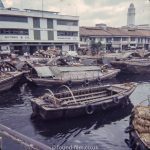 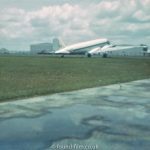 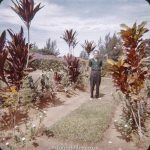 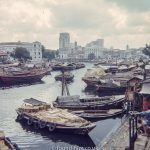 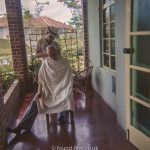 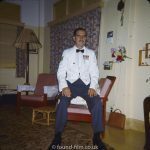 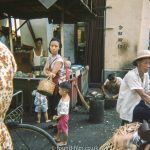 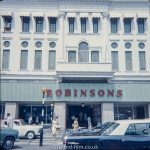 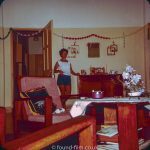 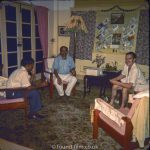 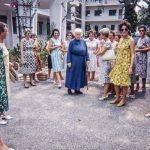 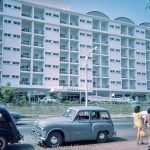 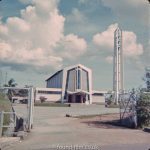 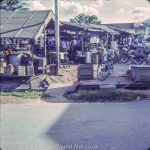 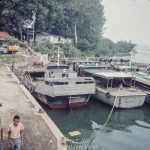 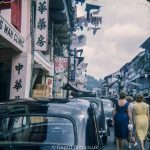 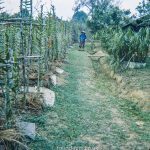 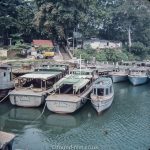 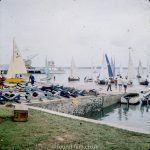 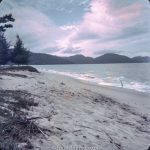 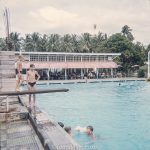 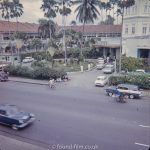 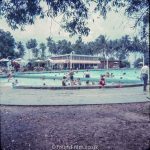 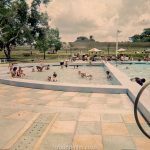 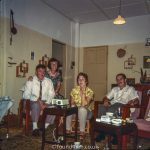 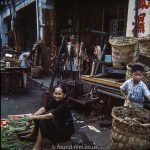 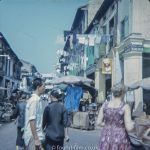 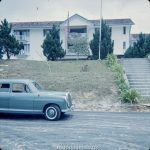 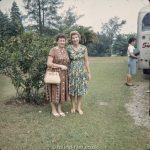 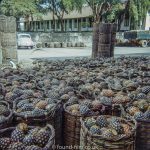 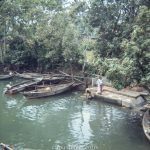 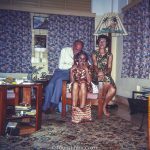 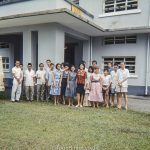 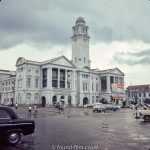 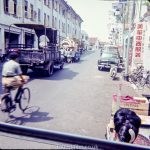 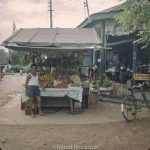 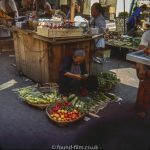 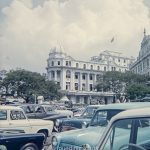 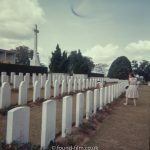 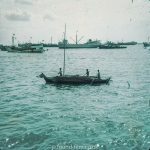 The picture was taken on 127 format colour slide film and was taken by a serving RAF officer who was based at RAF Seletar in the mid-1960s. 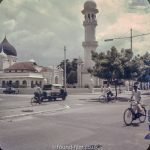 Although the exact location is unknown the location on the map below is set to Singapore.